Lenses are made in our lens lab in Korea one by one with care and love. 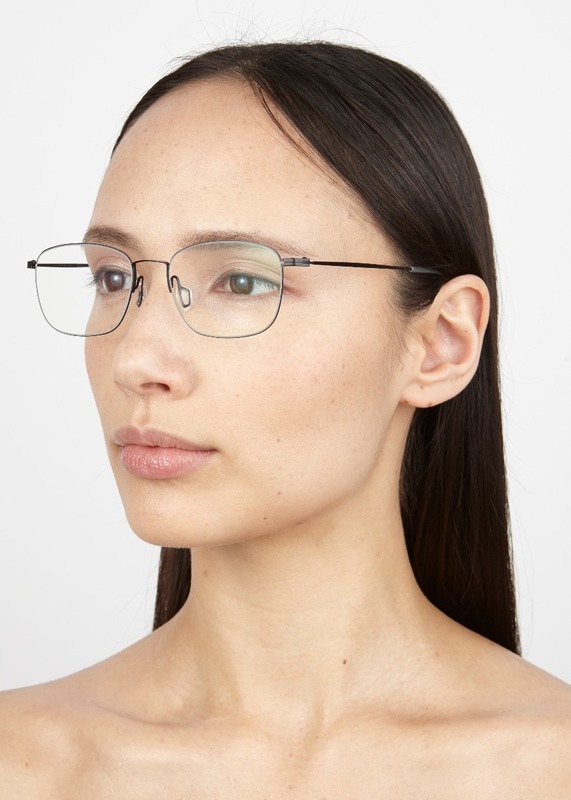 For prescription BOHO PC glasses, It will take 5 business days to be ready to be picked up. If you want to get it delivered, transmit time will be added and it may vary depending on your shipping destination. You can check the detail status through a tracking number we will give you once the shipment is dispatched. The Frame color may look different under different light conditions. 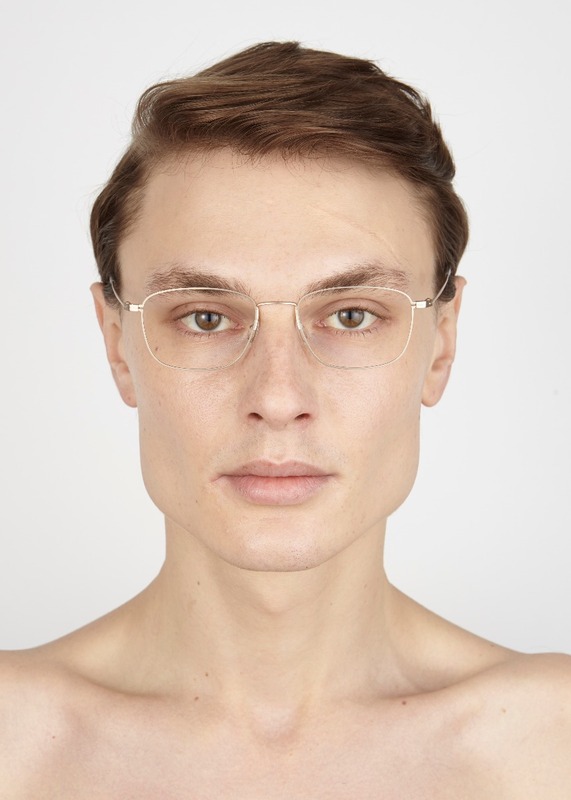 Our frames are categorized as narrow, medium and wide to help you find your most comfortable pair of glasses. 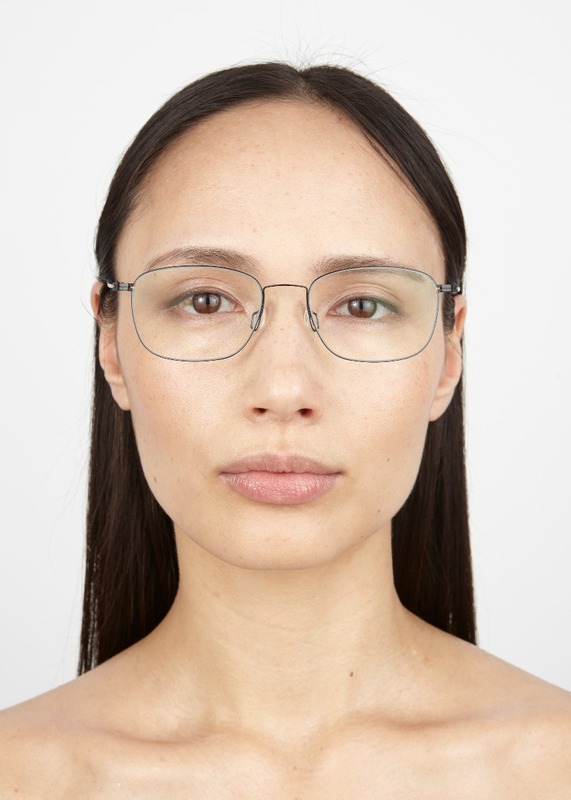 With our own measurement system, once you have YUN glasses, it will be easy to find your glasses which perfectly fit to you. Most of frame suppliers print the measurement of the frame on the inner side of the temple arm. 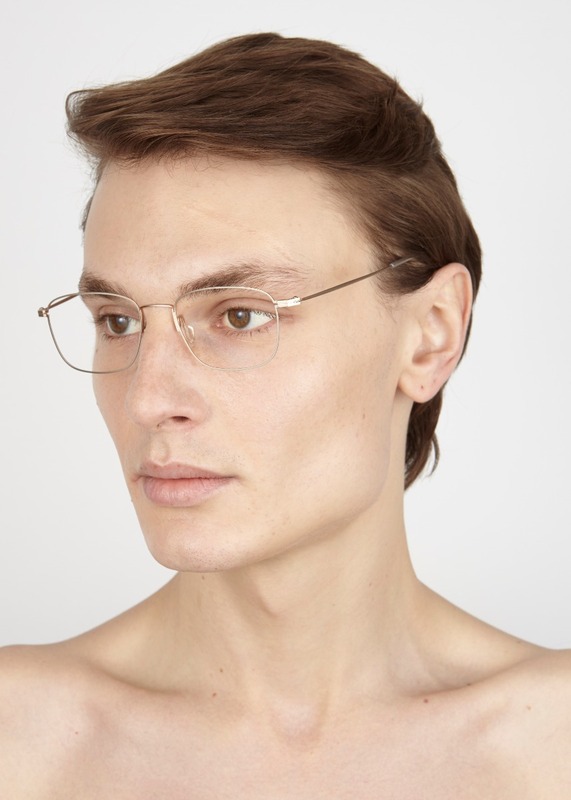 If you already have some glasses, it could be helpful to compare this measurement to your favourite YUN frame. In this case you could figure out easily, whether the frame fits to you or not.